Easy Ways To Increase Your Daily Movement - Welcome to SarahKesseli.com! With the holidays being in full swing, the first thing to go for many of us is our exercise regiment. We have so many things to do, places to be, late night parties (that include lots of drinking and eating) that it leaves little time for exercise. Although we should be making our workouts a priority, some days it’s just not possible. 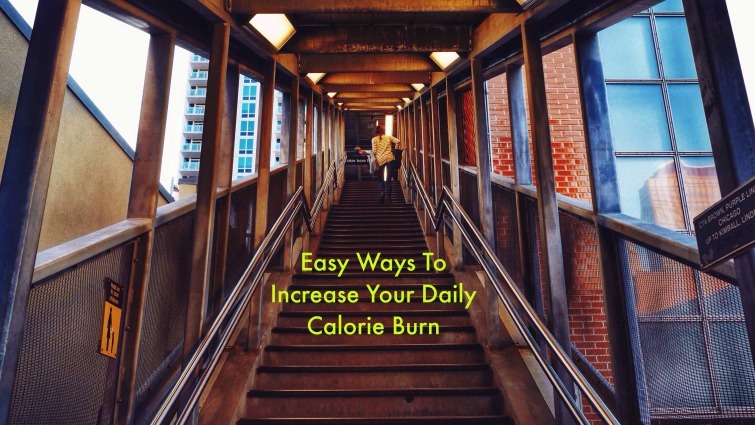 But that doesn’t mean you can’t keep your calorie burn up! Include a few of these tricks everyday to keep your activity level up. You will be surprised how even these small things add up to a lot over the course of the holiday season! The list could go on! Getting in movement doesn’t mean being in the gym! Pick 2-3 of these to try each day and over the next month you will reap the benefits! How do you sneak in some extra calorie burning during the holidays?